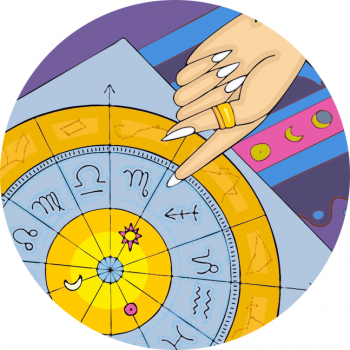 Libra rising people have a fair, balanced approach, striving for harmony in their surroundings and dealings. They come across as likeable and charming and easygoing, and they have a natural awareness of aesthetics and beauty. Relationships are very important to them and so, they may constantly strive to play peacemaker. Not only are they diplomatic but personal relations are their forte. Interestingly the rising sign is how we come across when people first meet us, and those with sweet names are often Libra rising – Courtney LOVE and VENUS Williams all have associations with the Venusian-ruled Libra constellation when they meet and greet! Libra Rising Venus Williams – born with sun conjunct Venus in Gemini!! Venus ruled, the Libra constellation is renowned for boasting natural beauty, and those Libra rising babes might be blessed with fairness and symmetry in spades! Naturally attuned to style and what looks good, they’ll dress well, groom themselves, and have an affinity with fashion and colour, and what’s pleasing on the eye. People born with this placement may even sound sweet too! Both Leo Kim Cattrall and Britney Spears have Libra Rising and the moon in Aquarius adding air to their fire sun signs! Libra Rising Fashion Style – So Sweet! Wear a heart pendant necklace, to show others your sweetheart nature!